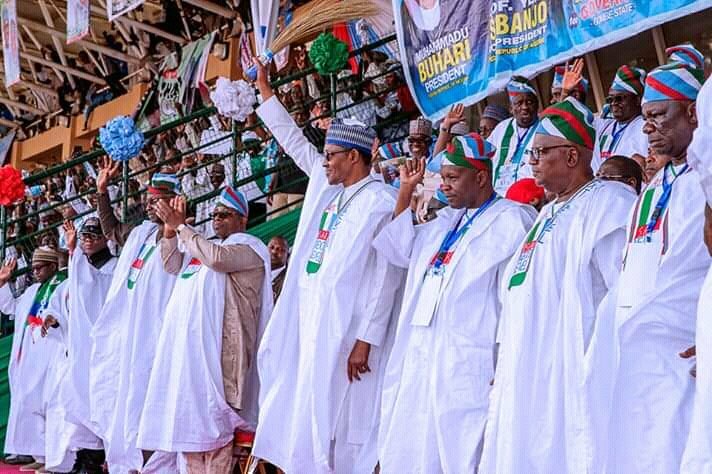 Reports indicate the standard bearer of the All Progressives Congress (APC), President Muhammadu Buhari has won the election in Gombe State. He defeated his challenger, Alhaji Atikku Abubakar of the People’s Democratic party PDP. According to the results announced, Buhari polled 402, 961 as against Abubakar’s 138, 484 votes. The state Returning Officer, Prof Muhammad Kyari, Vice Chancellor, Modibbo Adama University of Technology (MAUTECH) Yola, said the total registered voters were 1, 385, 191. He also said that 604, 240 voters were accredited, while the total votes cast stood at 580, 648; valid votes were 554,203, while 26, 446 votes rejected.